C&M Residential Services offers full-service landscape maintenance and can customize the services in a variety of ways to meet the needs of any residential customer. Our maintenance program is offered in a layered approach which allows you to select only those portions of service which provide value for your home. The Basic Service includes Mowing, Edging, Blowing, Weed Control, Seasonal Debris Clean up, leaf removal in the fall and treating those pesky Fire Ant Mounds. The cost of Basic Landscape Service starts at $182 per month and varies based on the average amount of time spent servicing the property each visit. Benefits: Allows you to spend your yard time doing the work that is more enjoyable or doing something altogether different than working on your lawn. We also offer Lawn Fertilization and Weed Control Service. 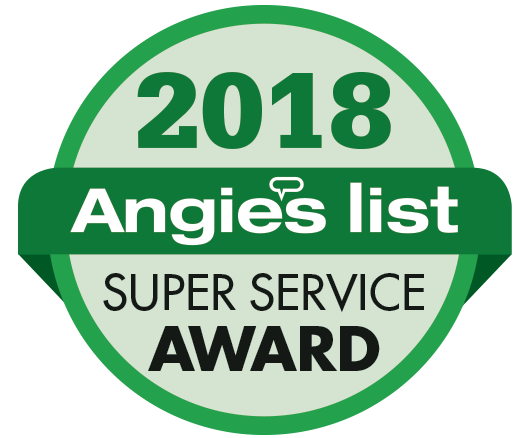 This consists of 7 applications over the course of the year and the cost per application starts at just over $40 per application for this lawn care package. The cost of Lawn Fertilization and Weed Control is based solely upon the square footage of the lawn areas to be treated. Per app price is based on $40.00 for first 3000 square feet and $5.00 per thousand square feet thereafter. The most popular aspect of Landscape Maintenance Service that we offer is our Premium Services. Premium Services are those services that can not be done within the time constraints of Basic Landscape Maintenance. Premium Services consist of a long list of services that are important to a well-maintained landscape. 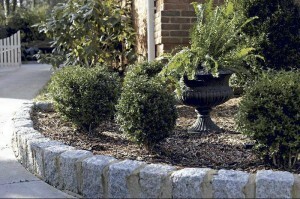 We perform Premium Service both independently and in conjunction with Basic Landscape Service. Our Premium Service offerings include Tree and Shrub Care including proper pruning, mulching, fertilization and pest management; Systems Maintenance for Drainage, Lighting, and Irrigation; Annual Flower Design, Installation and Maintenance; and seasonal turf requirements including Aeration, Top Dressing, Seeding, and Lawn Repairs. Benefits: Premium services create an entire outdoor environment that your neighbors will envy. In addition to Basic Landscape Maintenance, Lawn Fertilization and Weed Control, and Premium Services we also offer many additional services that can be performed within the maintenance department. Minor landscape improvements, plantings, stonework, and a host of other maintenance functions such as Pressure Washing of Patios, Walkways, Driveways, Patios; Cleaning and Sealing of Masonry and Paver features; and the Cleaning and Staining of Decks, Arbors, and Fences can all be performed within our Maintenance Department at a reasonable cost and with great results. Please call us to schedule a time to meet with one of our Qualified Professionals to see how we can meet your Landscape Maintenance Needs. Please don’t forget that in addition to being a fully Qualified Landscape Maintenance Company in Marietta, GA, you will also have easy access to all of our other departments and skills including Landscape Architecture, Landscape Improvement of any make and model, Drainage and Sink Hole Remediation, Concrete and Masonry Improvements and all types of Carpentry Work including custom decks, screened porches, front porches and much more. Please look further into our website if your needs exceed what our Landscape Maintenance Department offers as there is a 100% chance that if it is an outdoor need, that we can certainly perform the work for you. We provide landscape maintenance in Atlanta/Sandy Springs, Marietta, Smyrna, Kennesaw, Roswell, Acworth, Dunwoody and remove-Dallas, GA.